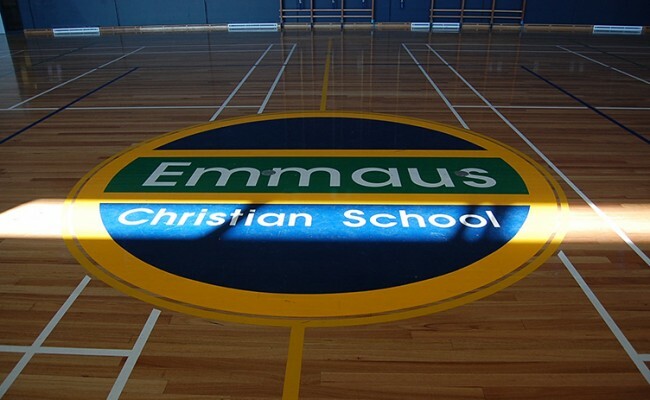 With the support of the Federal Government BER economic stimulus, Emmaus Christian School sought to developed a new Multi-Purpose Sports Centre to serve the Kindergarten to year 10 student community. 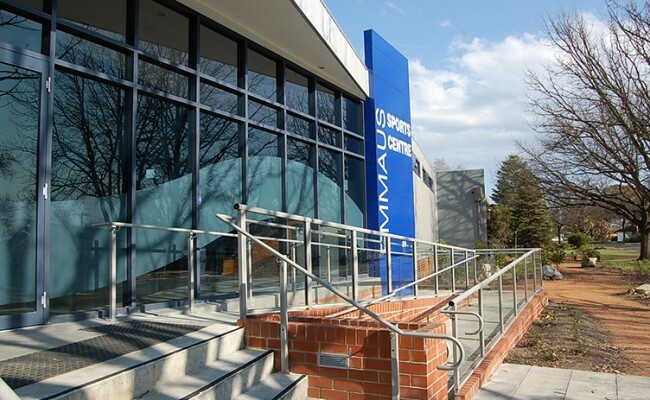 The facility had to integrate well with the current school infrastructure and offer independent access for after hours hirers. 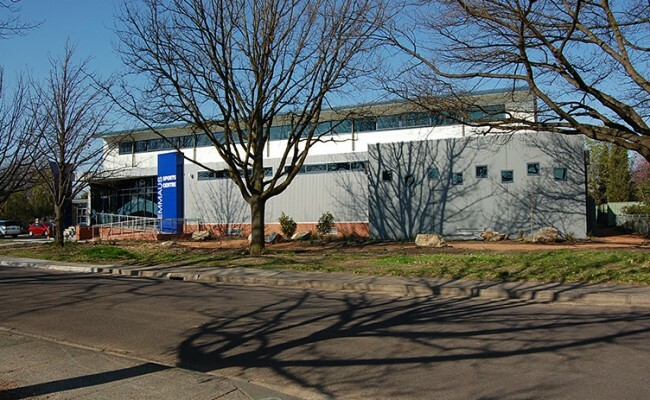 The project had to be delivered quickly and deliver high environmental sustainability outcomes. 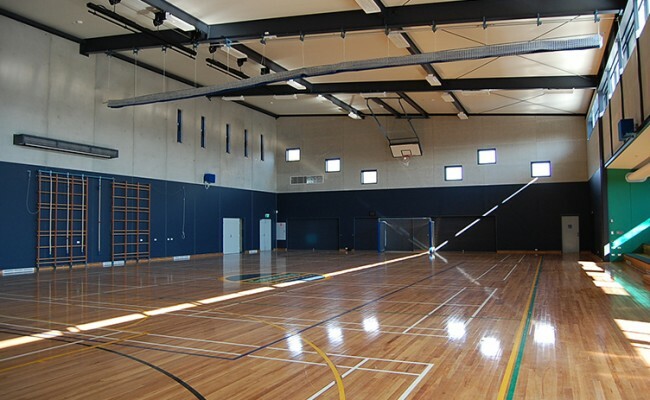 The new Sports Centre included multi sport functionality and bleacher seating for the entire primary and high school. A small kitchen supports social and sports functions while AV facilities are included to facilitate awards nights and assemblies. 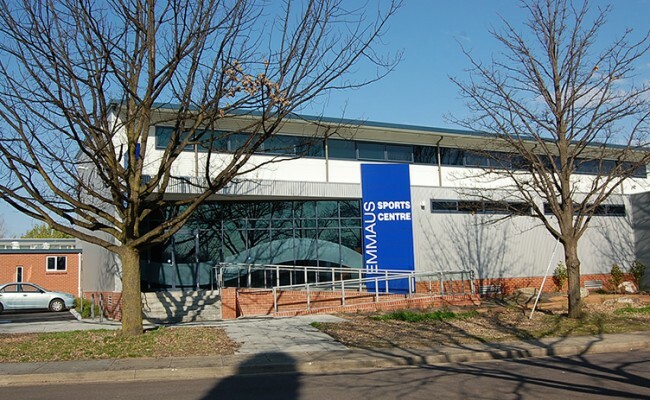 The building structure is pre-cast concrete walls with integrated steel bracing and roof framing. The walls are clad with insulated colorbond sheeting to restrict overheating of the thermal mass and thus maximise the thermal comfort of the building. 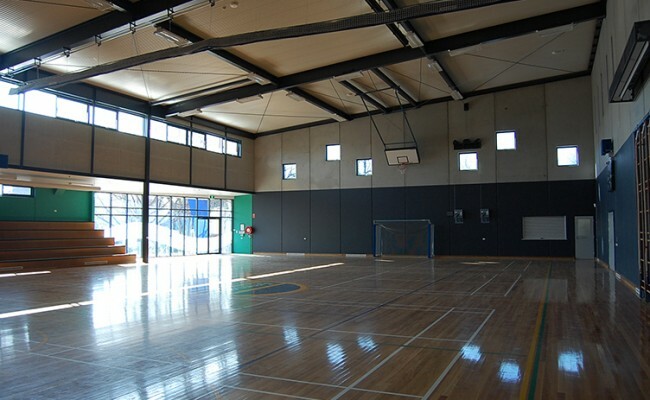 The roof is constructed of light weight long-span colorbond sandwich panel system. 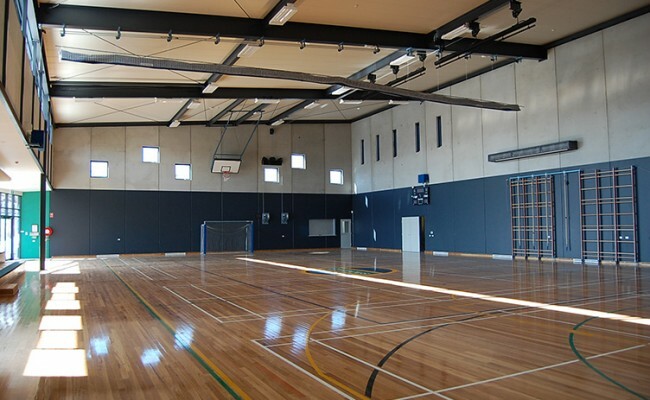 A sprung timber sports floor features the schools logo in the centre.